Finally, Google released its latest Android OS KitKat 4.4 on the brand new Nexus 5. After releasing Jelly Bean it’s probably a long time for a new OS. Google is now in the limelight. Android lovers are looking ahead to update their device and that’s fantastic. 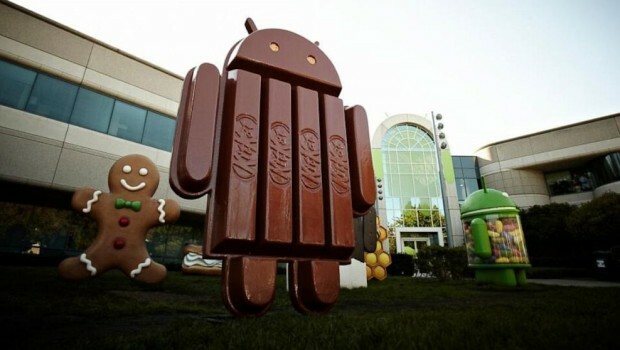 Google named its latest OS KitKat. It’s the name of famous KitKat Nestle chocolate biscuit. It seems Google continues the confectionery naming scheme! It started with Android 1.5 Cupcake, then Android 1.6 Donut, Android 2.0 Eclair, Android 2.2 Froyo, Android 2.3 Gingerbread, Android 3.0 Honeycomb, Android 4.0 Ice Cream Sandwich and recently Android 4.1 Jelly Bean though Jelly Bean had some updates and finally Android 4.4 KitKat. Android™ 4.4 KitKat ® is now faster, simpler and smarter than ever before. Google Hangouts now integrate with SMS that means you can now control all the things from the same app. Another surprising gift of KitKat is “OK Google” which includes all the stuff like weather updates, sports scores, news updates and so on. 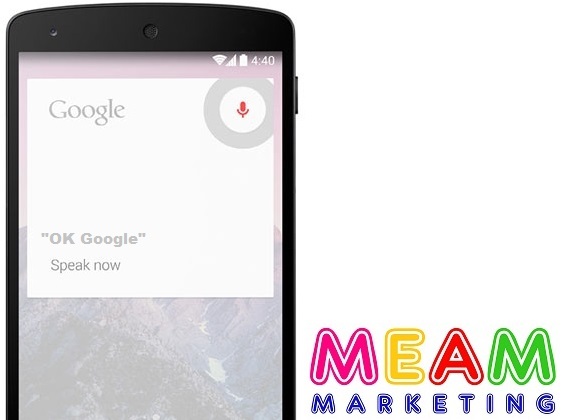 Google offered many cool examples like now you don’t need to open a separate app for made searches, you can simply start this by commanding “Okay Google”. 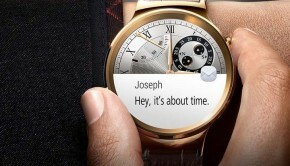 Google Glass first introduces this amazing always-listening feature which works by the phrase “OK Glass”. Nexus 5 is the Google’s latest smartphone comes with the latest KitKat. It has a large powerful 5″ display. It has a powerful 8MP camera with HDR+ and so many exciting features. Currently, it is available in two memory versions and two colours. 16 GB is $349 and 32 GB is $399. Is there anything to add to this story? Share your thoughts in the comments.